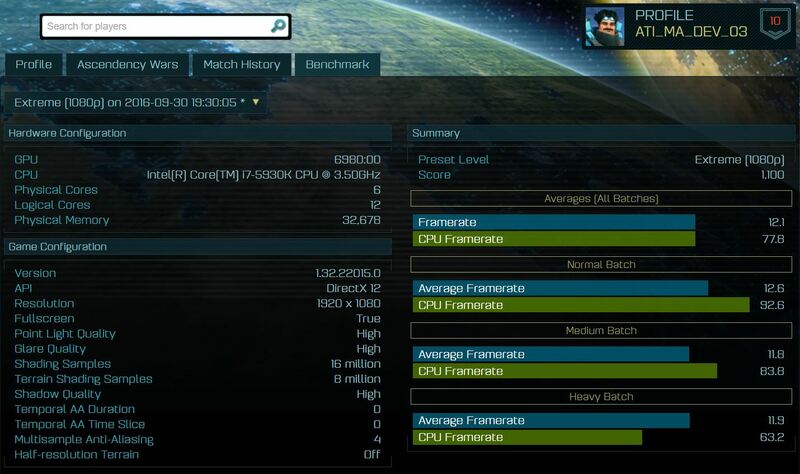 Unconfirmed early benchmarks in Ashes of the Singularity and GFXBench show similar performance results to the Polaris 11. 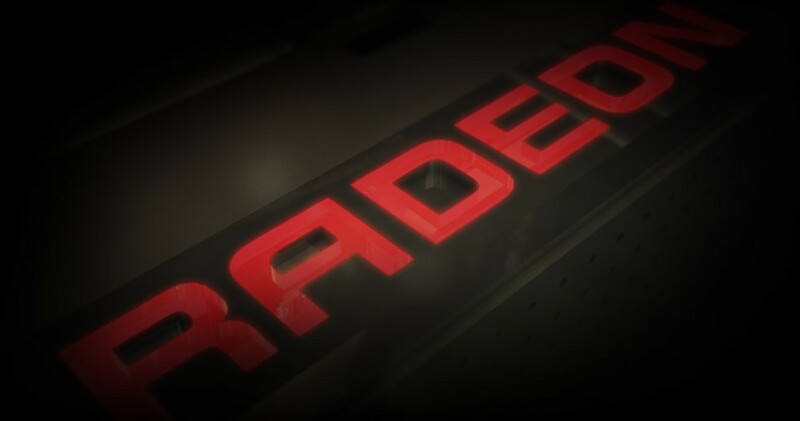 Senior VP and Chief Architect of Radeon Technologies Raja Koduri confirmed as early as March of this year that more Polaris GPUs would come after Polaris 11. 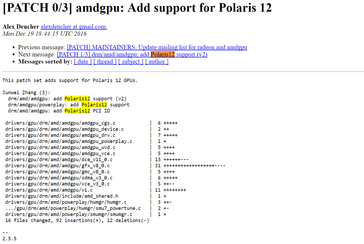 The launch of Polaris 12 now seems imminent as new code in the current Linux driver "amdgpu" is indicating the existence of Polaris 12 chips. 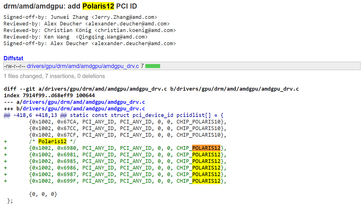 In fact, at least six lines of code (IDs) refer directly to the upcoming GPU as "POLARIS 12". 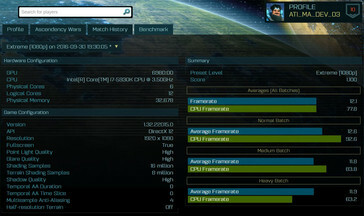 VideoCardz.com has further identified early performance results of the GPU for the game Ashes of the Singularity and the benchmark GFXBench. 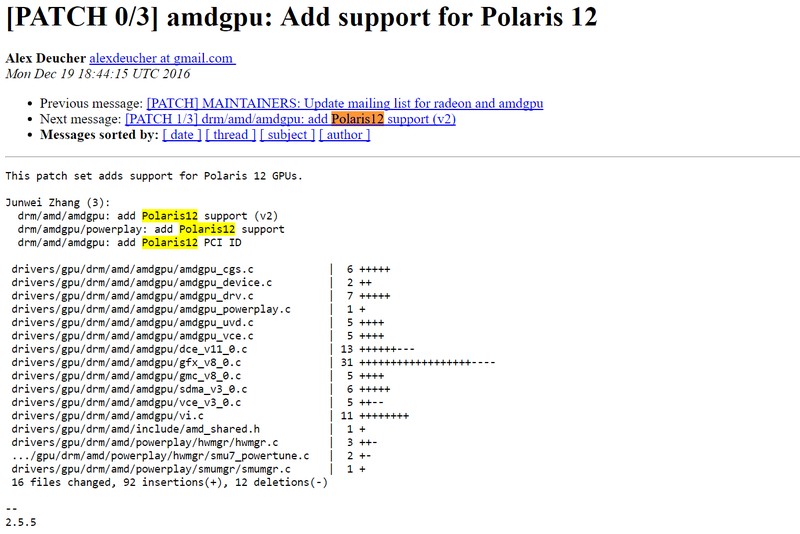 According to the results, Polaris 12 should perform very similarly to the current Radeon RX 460 with some benchmarks showing stronger or weaker performance levels of up to about 20 percent. 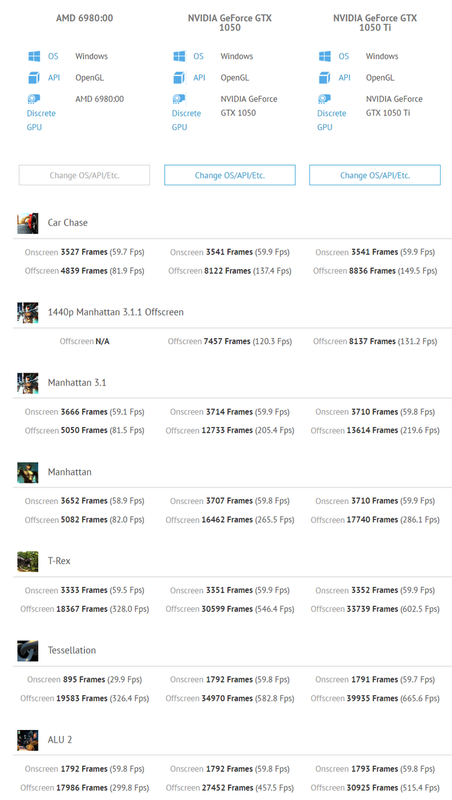 The unconfirmed results below should be taken with a grain of salt as it is also lacking information on test systems, configuration, drivers, and other important details outside of the GPU. 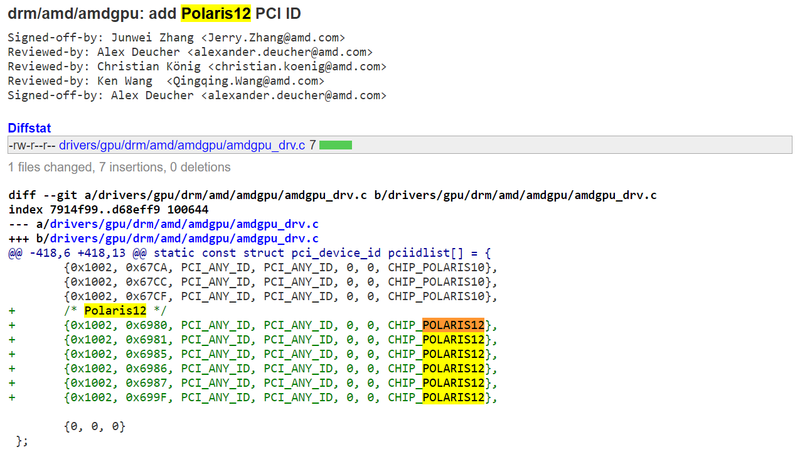 Due to the similar performance numbers to Polaris 11, it's possible that AMD may launch the new GPU as a variant of Polaris 11 instead of a full-fledged Polaris 12. 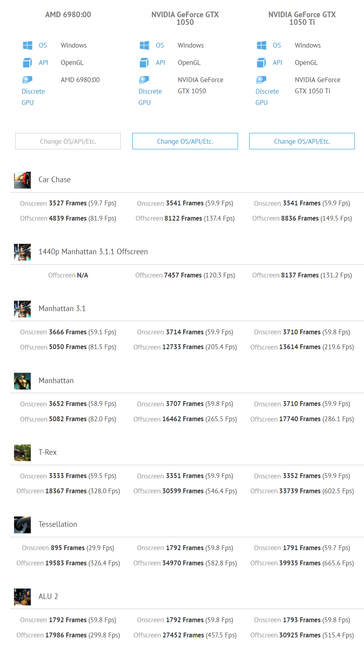 Beyond the Radeon GPUs, AMD also recently announced its high-end Ryzen processors meant to challenge high-end K-class Core i7 processors from Intel.